1 Gallon Organic Peppermint Coconut Oil TRY OUT Special. Just TYPE IN which 16 oz flavor you would like. 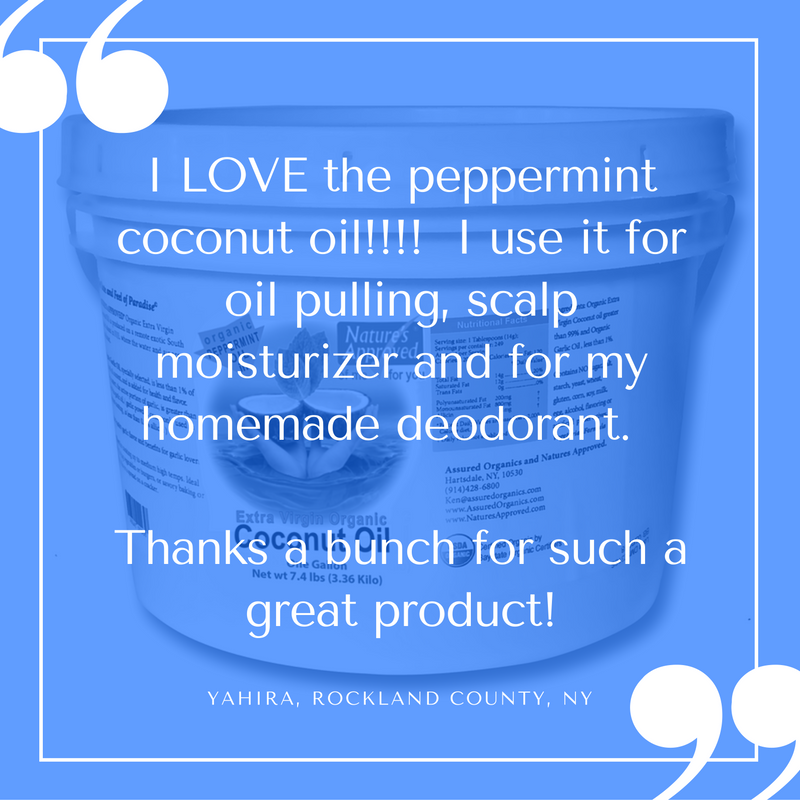 Click the button below to add the 1 Gallon Organic Peppermint Coconut Oil TRY OUT Special. Just TYPE IN which 16 oz flavor you would like. to your wish list.